“Let the morning bring me word of your unfailing love, for I have put my trust in you. Show me the way I should go, for to you I entrust my life”. Wow! The best time to get a nugget from the Lord is first thing in the morning. That first thing, those first-fruits I have found to be so inspiring and refreshing! Yes, even before the first cup of coffee, that morning walk, or even before engaging in conversation with my spouse, I love to have intimacy with the Lord! The realities of life in general and human limitations may prohibit this sometimes, but the times I am able to “get up and get it in”, have always shown to be rewarding and life changing! The passage above shows us that the morning has a way of bringing us something awesome. We have the opportunity to get our instructions for the day! Are you trusting God with every area of your life? This is my prayer today that I constantly hunger for the Manna (BREAD FROM HEAVEN) each day of my life! 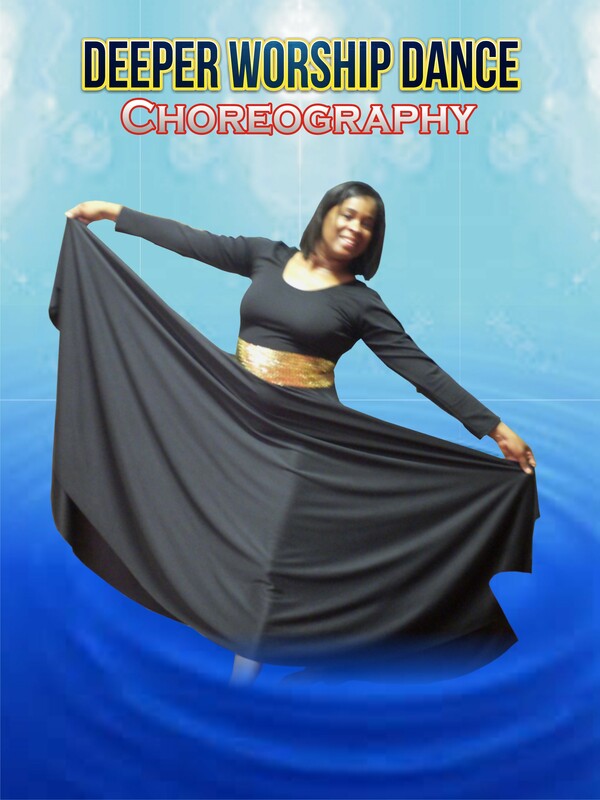 ***If you are a praise dancer, don’t forget about the “Deeper Choreography E-Course starting in September! Email or FaceBook me for more detail.